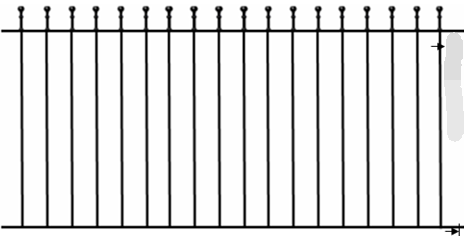 Garden fence , which is made of steel bar and steel plate, is always used in garden to protect the plant or yard. In order to resist rust, the surface of fence is always hot dipped galvanized or powder coated. 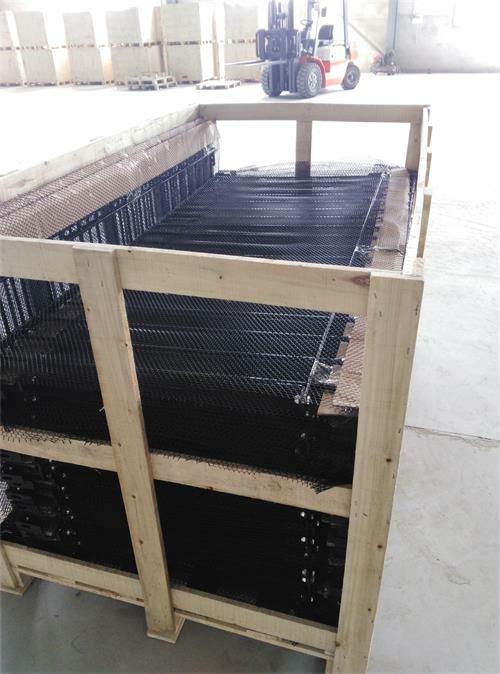 Some fences are sold together with fittings, which are convenient for assembling. We mainly sell them to European countries. Products from Yuanfeng company are in high quality and with reasonable prices. You can choose us trustly. Looking for ideal Painting Garden Fence Manufacturer & supplier ? We have a wide selection at great prices to help you get creative. All the Galvanized Garden Fence are quality guaranteed. 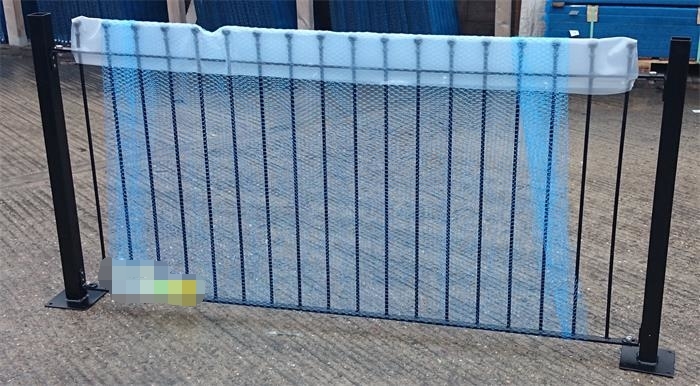 We are China Origin Factory of Powder Coated Fence. If you have any question, please feel free to contact us.